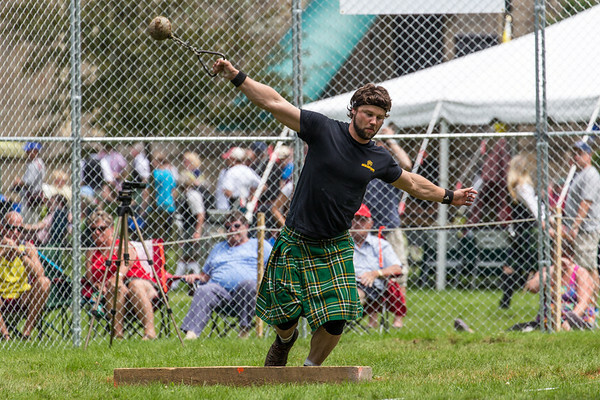 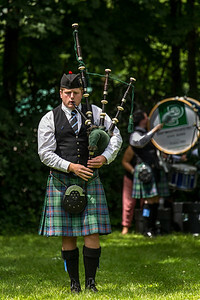 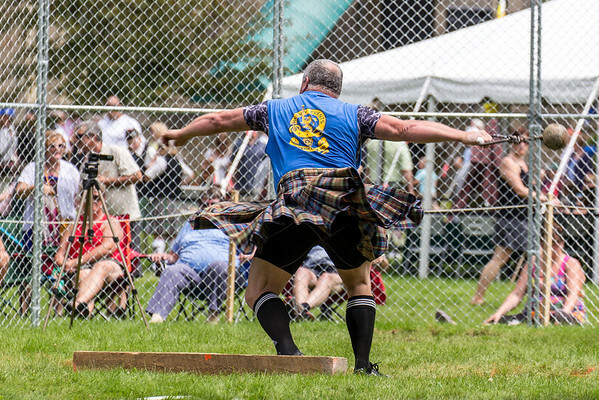 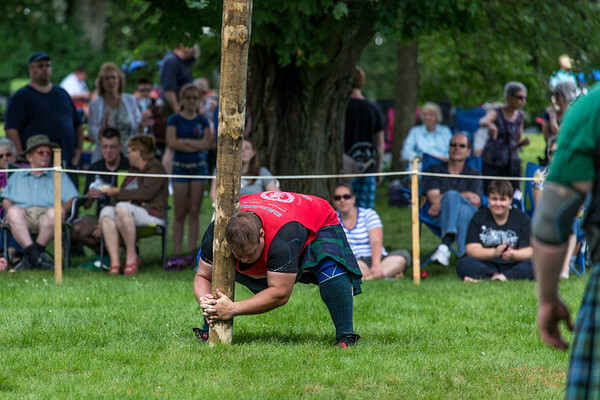 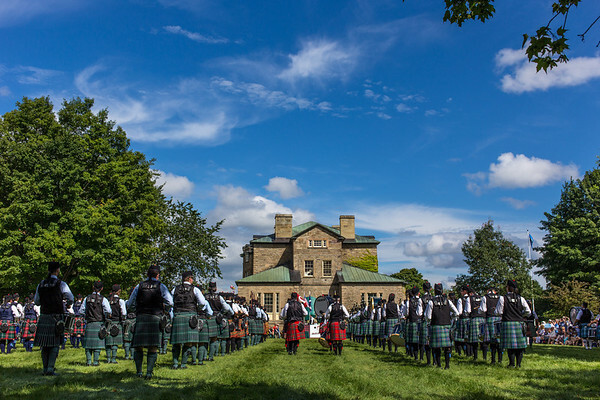 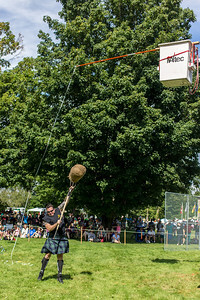 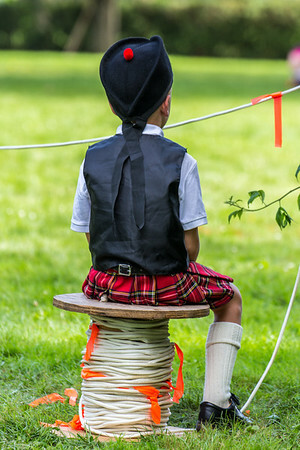 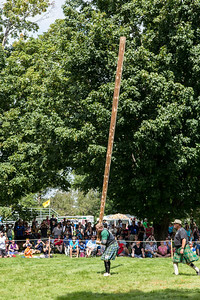 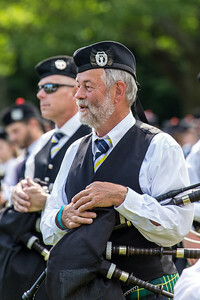 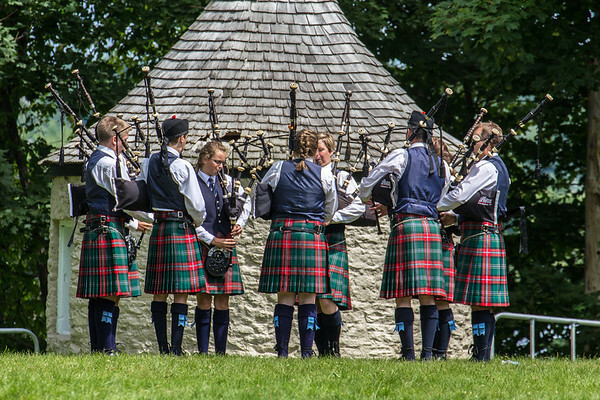 An afternoon taking photos at the Fredericton Highland Festival. 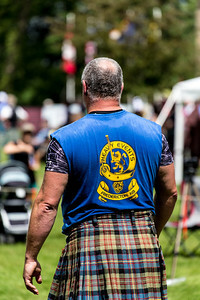 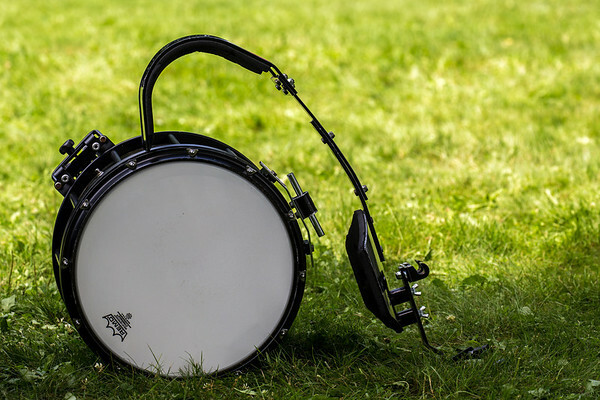 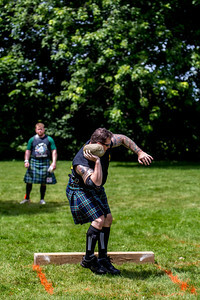 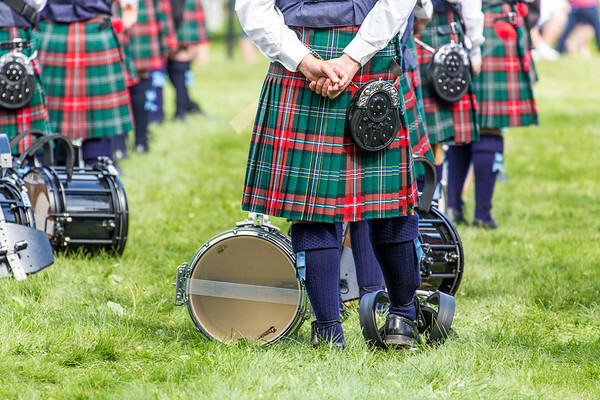 Some old Scottish sports, haggis, dancing and pipebands. 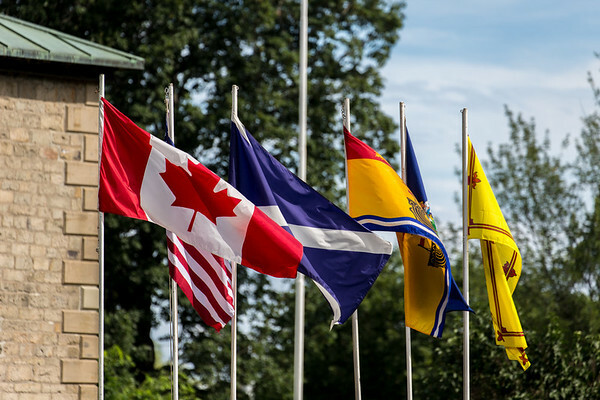 All in all a beautiful afternoon in New Brunswick and a fun event.